We deliver exceptional business management solutions to forward-thinking organizations. 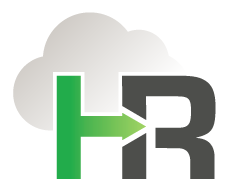 Hire 2 Retire specializes in Human Resources, Payroll, and Time and Attendance Solutions. Simply put, we get Human Capital Management. From recruiting through retirement, we understand the challenges companies face on a daily basis as they look for best management practices for their organization and from their Human Resource system. Our experienced team provides implementation, training and support resources along with best practices advice to businesses around the country. We welcome the opportunity to work with you to design an effective, efficient solution that meets the needs of your employees and of your organization. An exceptional team helping shape exceptional businesses with technology. 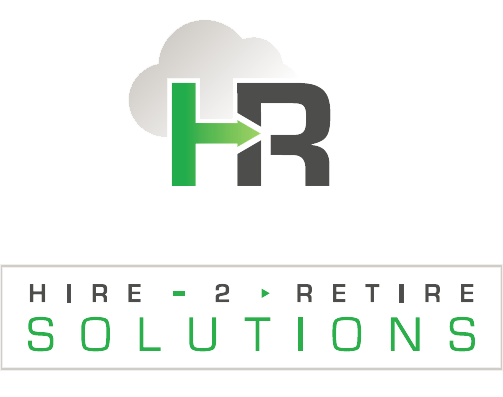 Hire 2 Retire Solutions was formed because of a need for quality Human Resource and Payroll implementation services and has evolved into a full-service Human Capital Management Business Partner providing multiple vendors solutions 7 years later. With over 150 years combined staff experience and hundreds of clients in different industries, states and employee sizes, Hire 2 Retire Solutions has the expertise, experience and focus to ensure your project is delivered on time and on budget. For years, we have worked to standardize our approach to implementing new systems to ensure that all of the proper steps are followed. This approach has allowed our clients to quickly become proficient with their new system. We exercise a great deal of care in selecting clients to work with and are completely committed to helping them achieve their long-term technology and business objectives. Our clients have told us that they have been very impressed with our consulting approach and we believe you will also feel confident in our ability to manage the implementation of your new management information system. Our staff hold numerous professional certifications and undergo continuous training as part of our commitment to excellence.